Lowest Priced Fords in Georgetown! Come to Haldeman Ford Hamilton for the best auto buying experience in the area. We're delighted to offer our local community a full lineup of brand new Fords, a quality pre-owned collection and complete vehicle maintenance at our Service Center. We recognize that you require a vehicle that accommodates your style. 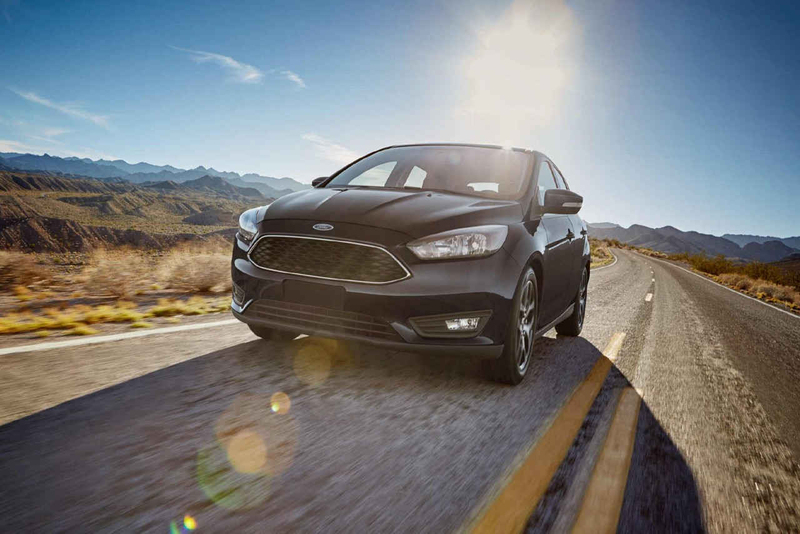 With our extensive range of brand new Fords, we guarantee to help find the ideal fit. Tour our showroom, conveniently located near Georgetown. We offer plenty of used vehicles from a variety of manufacturers at our dealership, including cars, trucks, SUVs, vans, and crossovers. We promise to work around her budget to find you your next vehicle. Need automotive repairs or maintenance? Stop by the Service Center located next to our dealer showroom and unwind as we make sure your vehicle is running smoothly. 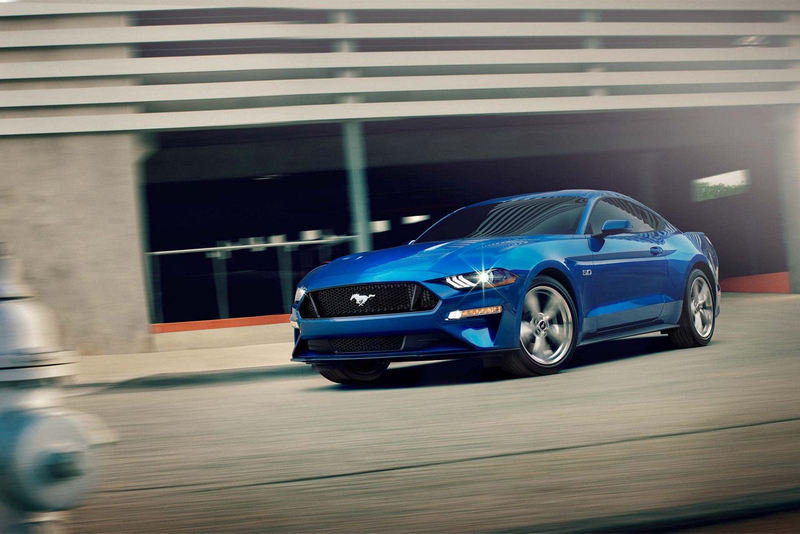 Come understand why Haldeman Ford Hamilton offers the best service in the state! Visit our dealer near Georgetown and let us put you in your next new or used vehicle. 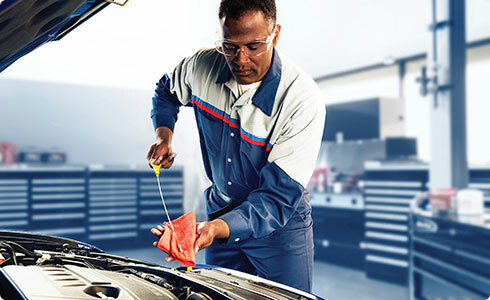 If you need any vehicle maintenance done, stop by our service center and let our veteran technicians diagnose the problem. We are here to serve you!